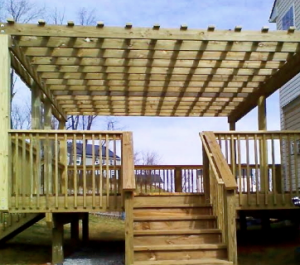 Overlook Fence Company in Frederick MD is residential and commercial fence company that has been building custom fences, decks and pergolas for customers in Frederick County and surrounding areas since 1992. Our top-quality workmanship has earned us a reputation as one of the area’s premiere fence & deck contractors. We work closely with homeowners and businesses in Frederick County, MD and surrounding counties to design and install the product that best fits their needs and budget. Overlook Fence Company is a Maryland licensed contractor (MHIC # 102408) and customer satisfaction is our number one priority. 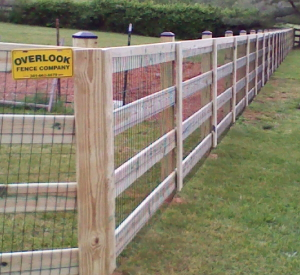 Overlook Fence Company, in Frederick, MD, has built unmatched quality residential and commercial fences throughout Frederick County, MD and surrounding areas including Montgomery County, Carroll County, Washington County, Howard County, Loudoun County, VA, and the Panhandle of WV for over 23 years. We offer fences built from a variety of materials and styles to create the perfect functional and beautiful fence for your home or business. 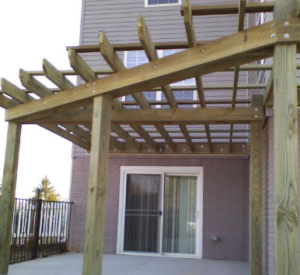 If you are looking to add value and outdoor living space to your home with the addition of a deck, or need to repair or add on to your current deck, Overlook Fence Company, in Frederick, MD, can help. 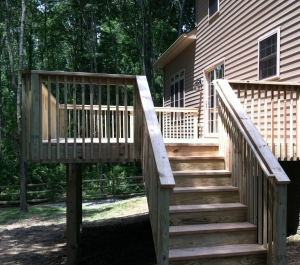 We offer custom-built decks in a variety of products to fit your needs, wants and budget. 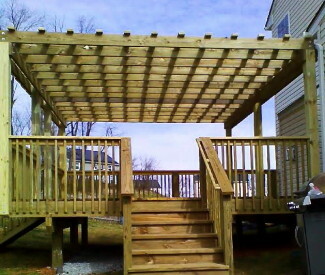 We have been creating unique Decks, Steps and Pergolas for homeowners throughout Frederick and surrounding counties. We help you every step of the way from the initial planning to completed installation. Contact us today for your FREE ESTIMATE. 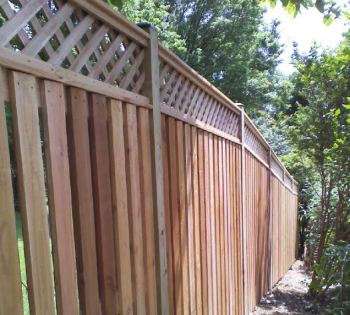 Overlook Fence Company has helped many homeowners throughout Frederick County, MD and surrounding areas such as Montgomery County, Carroll County, Washington County, Howard County, Loudoun County, VA, and the Panhandle of WV. Add beauty, value, and more enjoyable outdoor living space to your home with the addition of a pergola. Give us a call today for your FREE, no obligation estimate. Pool enclosures add beauty, value and safety to your outdoor living space. 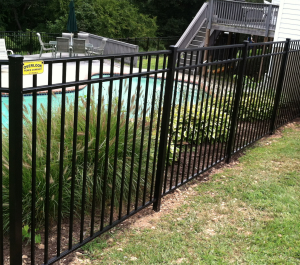 Overlook Fence Company specializes in pool fences and pool enclosures for private residential swimming pools as well as public pools in Frederick, Montgomery, Howard, Carroll & Washington County Maryland. Protect and compliment your investment with a pool enclosure / fence from Overlook Fence Company. Frederick County, MD and the areas surrounding it are blessed with rolling hills and beautiful farmland treasured by many. 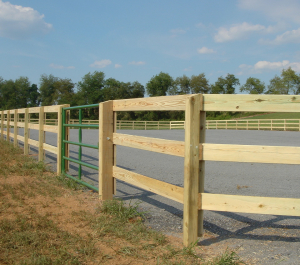 Overlook Fence Company has proudly built quality farm fences, horse fences, and estate fences for properties throughout Frederick County, and surrounding areas. 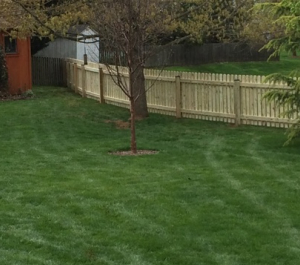 Overlook Fence Company has worked with countless businesses and commercial property owners in the Frederick area. 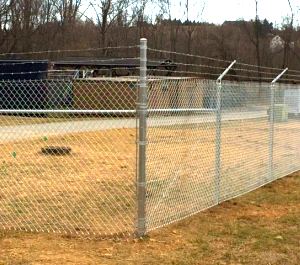 If your business or commercial property is in need of a fence, we welcome the opportunity to estimate your project. WE OFFER FREE ESTIMATES PLUS PAYMENT OPTIONS INCLUDING CREDIT CARDS and 0% SAME AS CASH FINANCING!! With over 23 years of experience, we know how to build the best fence for the best price. All of our new fences come with a one-year warranty on workmanship and additional warranties apply as per the manufacturer for vinyl and aluminum products. We manage all stages of your project. From the initial meeting when we measure your site and discuss with you the options you are interested in to the completed project when you enjoy your new fence or deck, we are there to answer your questions and give you the information you need. 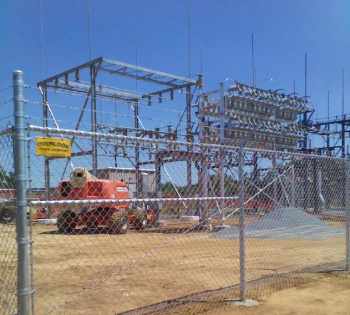 We take care of contacting utility companies for clearance, obtaining any necessary permits and assisting you with any HOA approvals that are necessary.